We’ve seen several reports over the last week about Intel’s set-top box efforts, and an impending CES launch. According to GigaOM, some of those rumors simply aren’t true. The site has confirmed with several sources at Intel that a set-top box (and a whole lot more) is in the works, but a CES announcement has not been planned. Instead, Media, the mysterious Intel division, which is run like a startup with staffers hired from other Silicon Valley companies rather than shifted from different departments, could be unveiled in March, or perhaps even at the AllThingsD Dive Into Media conference in February. A detailed GigaOM report outlines the company’s plans, which do include a STB manufactured by Intel that would compete with Apple TV, but also solutions for other platforms, including computers, tablets and smartphones. According to GigaOM sources, the company has spent more than $100 million on Intel Media, so it’s clearly taking the effort seriously. Still, until Intel Media has been exposed to the market, it’s too soon to judge its success. Hit up our source link for the full scoop. Yes, the black Galaxy Note II may have been more wishful thinking than reality, but that doesn’t mean Samsung is sticking to a narrow palette for its extra-large flagship. 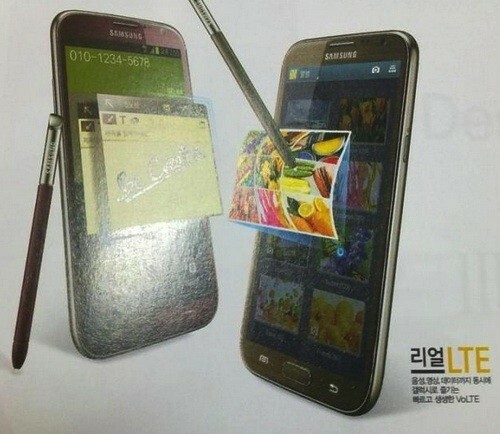 A supposed magazine page in South Korea shows both a brown Note II (already available in Japan) and a previously unseen red model headed to the country at an unspecified point in the future. The claim sounds promising for those who’ve wanted more options than gray and white. All the same, we’ll remain skeptical unless the new colors are made official — Samsung hasn’t commented on the authenticity of the page, and the original Korean forum post has disappeared without a trace. We can’t help but hope it’s real, though, if just for the chance of another smartphone designed for vampires. 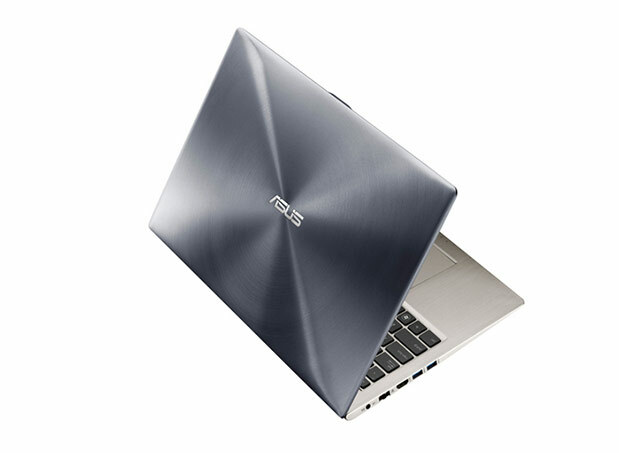 A 15-inch Zenbook Touch U500VZ has quietly appeared on ASUS’ website. Though the company has yet to announce this model officially, it’s hardly a surprise, as its 13-inch UX31A is already available with a capacitive display, and the line’s 11-inch models are confirmed to get touchscreens as well. Essentially, it looks to be the UX51Vz with a touch panel, as this machine’s other specs look familiar. It packs a Core i7-3632QM processor, discrete NVIDIA GeForce GT 650M graphics and dual 256GB SSDs. Naturally, the touchscreen features IPS technology and boasts the same 1080p resolution as other Zenbooks. Though the laptop is listed online, price and availability aren’t yet clear, but for now you can click through to the website and feast your eyes. This entry was posted on January 1, 2013, 5:30 pm and is filed under Mobility. You can follow any responses to this entry through RSS 2.0. Both comments and pings are currently closed.